Thor: God of Thunder takes players through a spectacular, epic-scale original third-person adventure for which Eisner Award-winning writer and lead Thor comic book author Matt Fraction served as story consultant. In the game, Thor battles through numerous worlds of Norse mythology to overcome monstrous foes lifted from the pages of the comics including Ulik, Ymir, and Surtur in conflicts that span realms ranging from primal worlds of fire and ice to extraordinary planets inhabited by Frost Giants, Trolls, and other monstrous denizens. Players will wield the iconic Mjölnir, Thor’s legendary hammer, to fight enemies on an immense scale while controlling the elemental storm powers of lightning, thunder, and wind to vanquish foes. 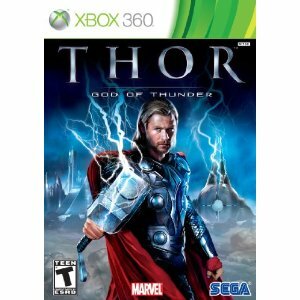 Each version of the game will be uniquely suited for its platform, with the PlayStation 3 and Xbox 360 versions featuring cinematic, third-person action gameplay with melee combos, ranged hammer throws, tide-turning elemental powers, and an upgrade system to bolster Thor’s powers as gamers progress. Players will take on enemies up to four times as large as Thor, with multiple grappling points and a variety of strategies for taking them down: go toe-to-toe with a 25 foot tall, 12 ton Ice Troll for a truly heart-pumping experience. The Nintendo Wii game will feature the same overarching storyline as the next-gen consoles, but will also present a different gaming experience by utilizing the Wii Remote and Nunchuk to battle enemies and deliver Thor’s elemental powers. Thor for the Wii will also be presented with a uniquely styled comic book look that it will share with the PSP version, along with exclusive cinematics, story elements, dialog, locations, and dedicated flight levels. Nintendo DS players will experience a 2D side-scrolling adventure with narrative and gameplay unique to the platform. There is a new Thor game on it's way. 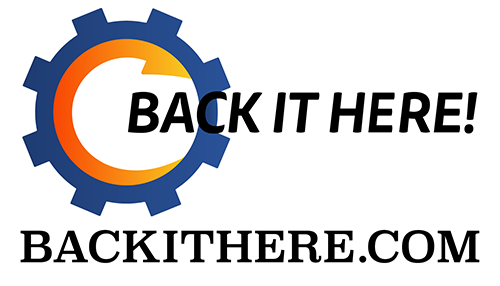 Developed by SEGA, the ones behind the Iron Man games. Check out some new info on Thor: God of Thunder. Does this game look like it's worth playing? Intrested in a Thor game Jimmy? Tell us what you think in the comment. Don't be a Jimmy!